Offering full-range stereo sound and battery-powered operation, the three-channel KC-220 is the ultimate mobile keyboard amp. 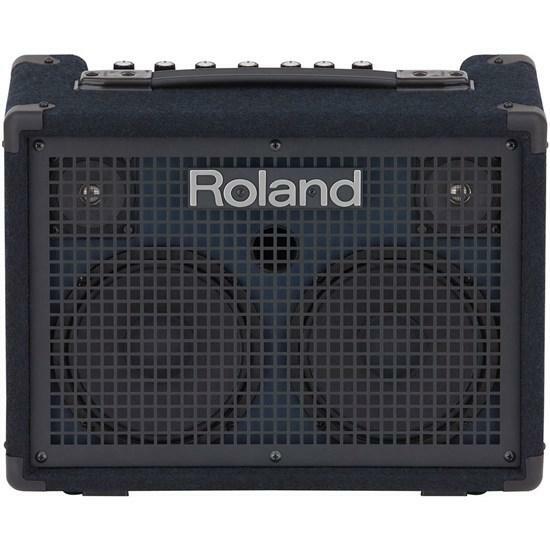 It also excels as a mini PA, thanks to its built-in DSP effects, dedicated auxiliary input, and support for an XLR vocal mic. 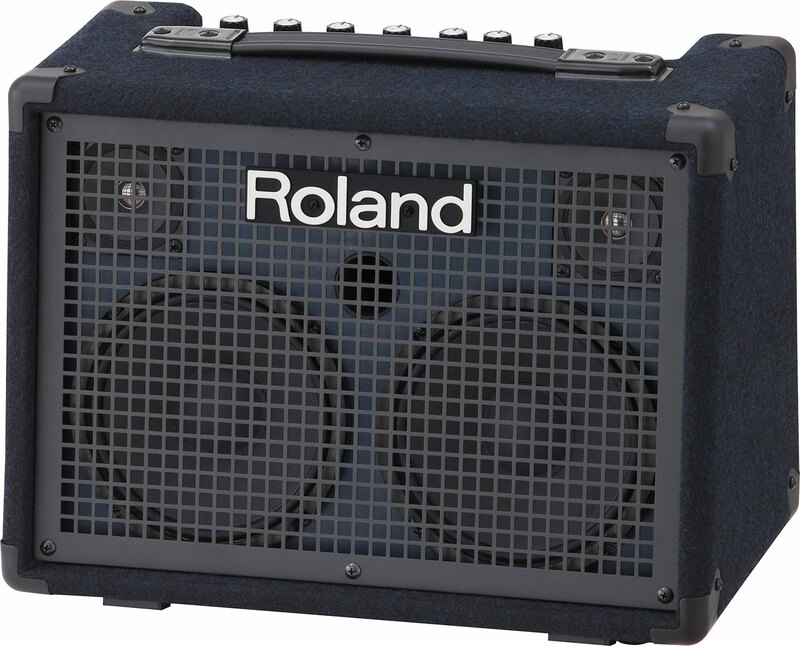 Delivering big sound in a super-portable package, the KC-220 is a must-have amp for rehearsals, street performances, and gigging on the go. The KC-220 delivers full-range stereo sound with 30 watts of power (15 watts x 2), two newly designed 6.5-inch speakers, and two custom tweeters. Paired with an advanced power section optimized for efficient battery operation, the KC-220 smoothly reproduces the wide frequency range of 88-note stage pianos, organs, and synthesizers, as well as rhythm machines and other electronic instruments. Compact and convenient, the KC-220 is a complete stereo mixing system that travels everywhere you need to play. 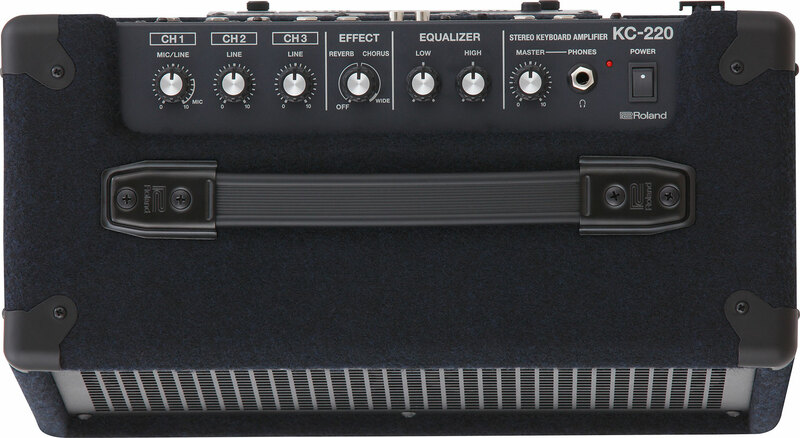 Three 1/4-inch line input channels support keyboards, drum machines, and various electronic instruments, and Channel 1 also includes an XLR input for using a vocal mic. There’s a dedicated aux channel as well, with 1/8-inch and RCA inputs for connecting smartphones, music players, and other devices. It’s easy to enhance your sound with the KC-220’s high-quality DSP effects. Normal and wide stereo chorus effects are provided, plus a lush stereo reverb for vocals and instruments. And for hands-free operation on stage, effects on/off can be controlled with an optional footswitch. 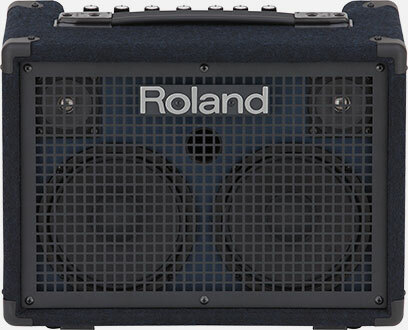 The KC-220 also includes high and low EQ for shaping the overall sound to suit the venue. 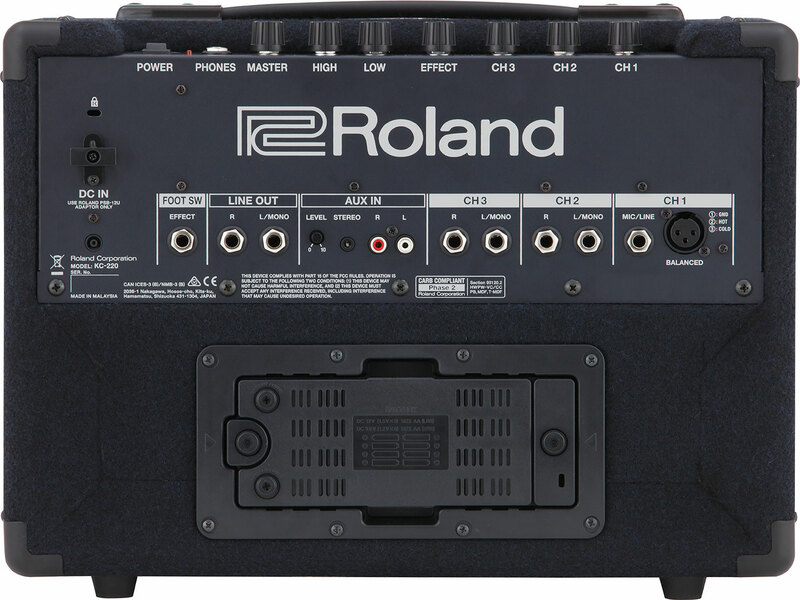 The KC-220 is equipped with mono/stereo line outputs, allowing you to interface with PA systems, stage monitors, or recording devices. Plugging into the Phones jack mutes the onboard speakers, perfect for private practice sessions and checking sounds on stage with headphones.